Welcome to the No Coast! 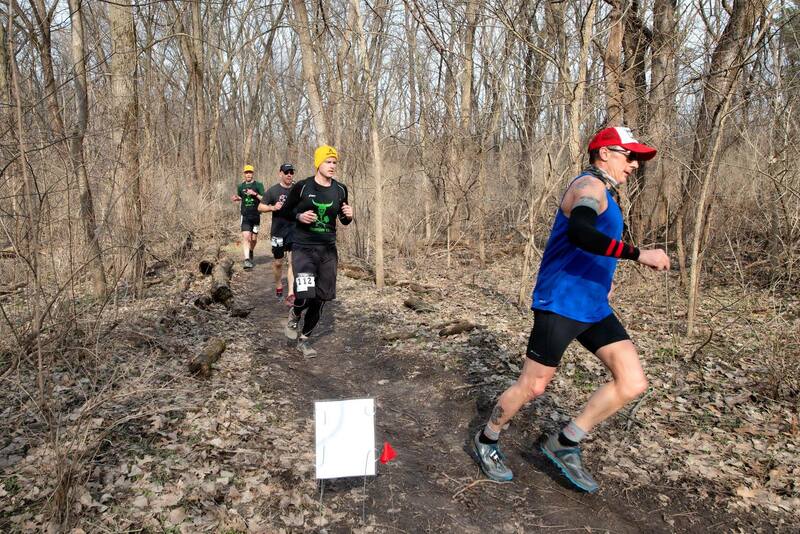 We are a collection of the best trail races in the great state of Iowa. Each race is organized independently but we all proudly belong to the No Coast Trail Series. With distances ranging from 5K to 100 Miles, NCTS races offer something for everyone. We believe in community, challenging ourselves & supporting each other on and off the trails. Check out the series schedule of events on our Races page.